Email is one of the basic need for Internet users. It is the basic communication in this modern world. Also, to register with any Social network or website, you need an Email address. There are so many free Email services available in this Internet Era. Here we collected 10 Best Free Email Service Providers based on the Features, Security and easy to use functionality for both personal and business use. 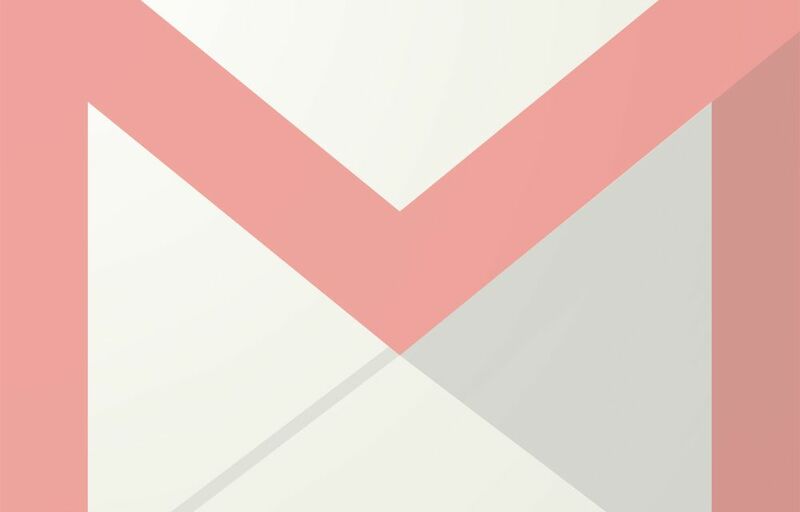 Most of us know Gmail, world’s leading Email service from Google. Gmail is the leader of Email service with most features and enhances our experience in using Email. It gives 15 GB of free storage to store our messages, pictures, and documents. Also, it has the most wanted POP and IMAP features which can bring Gmail into other Email programs. One of the unbeatable merits of using Gmail is, it allows synchronization with all of the Google apps, which makes Gmail into the most featured Email service in the world. 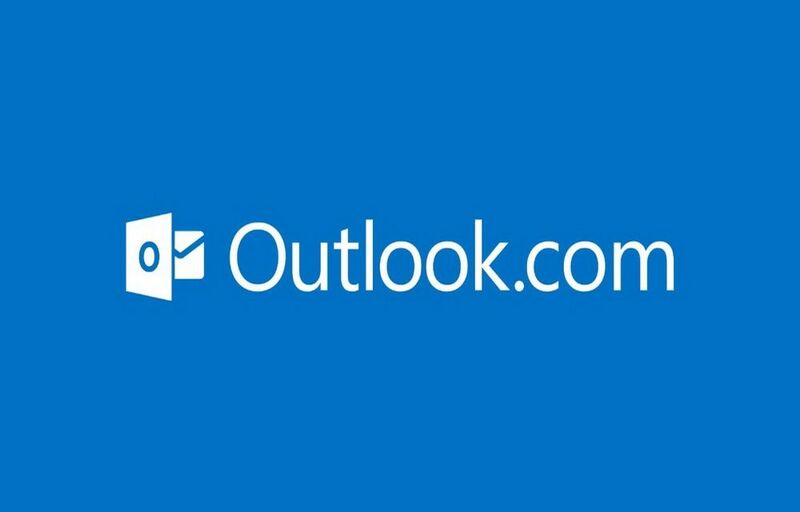 Outlook Email service is provided by Microsoft. Outlook has most of the features of Gmail. Also, Skype integration is available now. It makes the Outlook a professional Email set up. POP3, IMAP, and EAS features are available. Outlook allows unlimited storage. It is accessible from any device from browser or App. 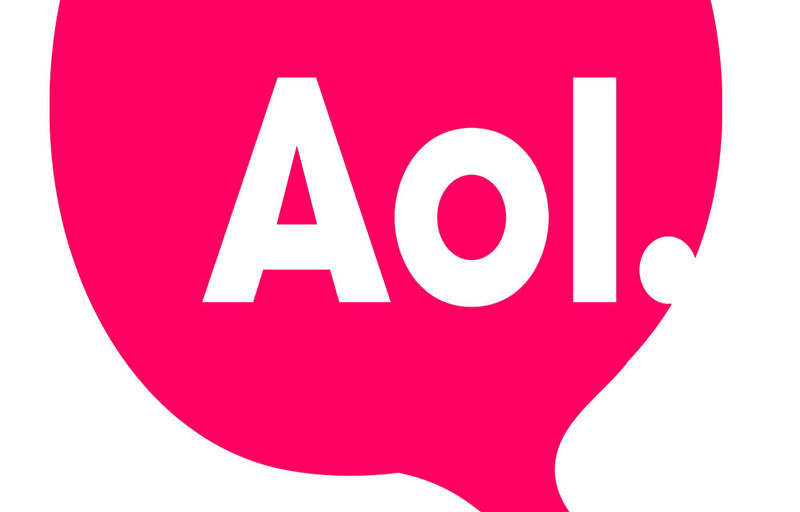 America Online (AOL) mail service is a famous one in American continent than other parts of the world. It gives unlimited email storage, POP and IMAP features, Spam filter and Anti-Virus program and Instant messenger service. 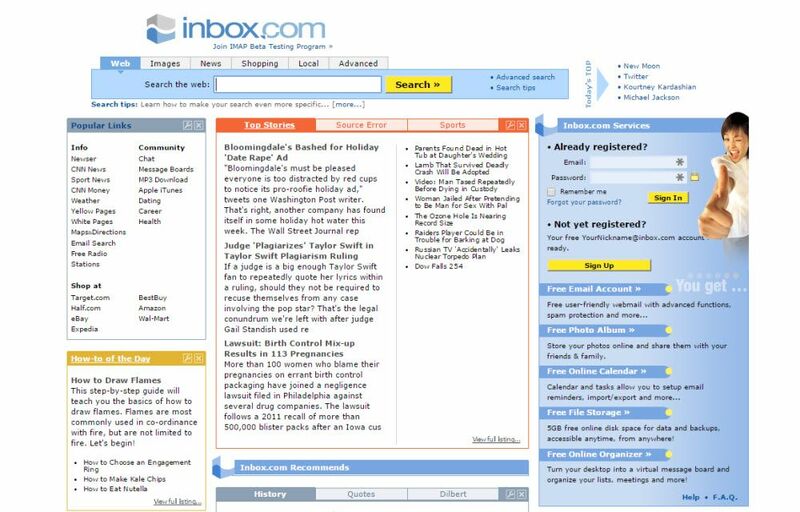 This free Email service is worth a try for those who not tried yet. Yahoo Mail is my favorite, even though I ranked it fourth. They have integrated messenger, best spam filter, and Anti-Virus program. Email storage is limited with 1 TB (1000 GB) space. POP and IMAP features supported. Yahoo’s spam filter is best at service. 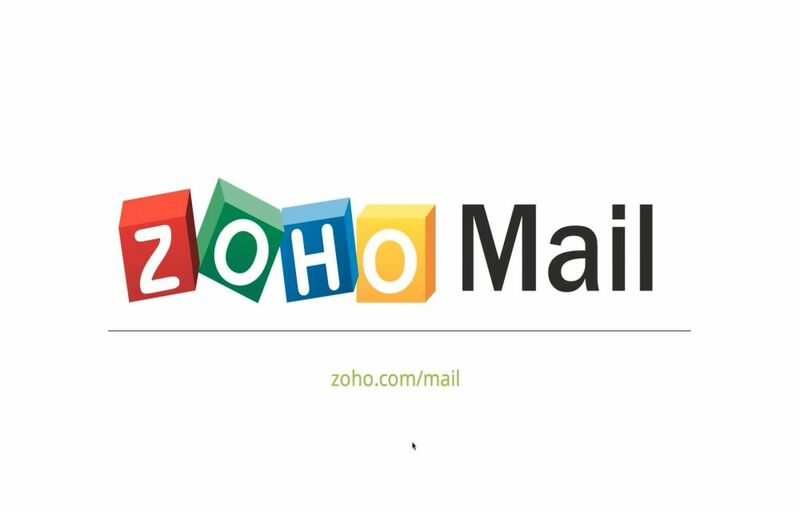 Zoho mail is considered as the best alternative Email service to the above four. 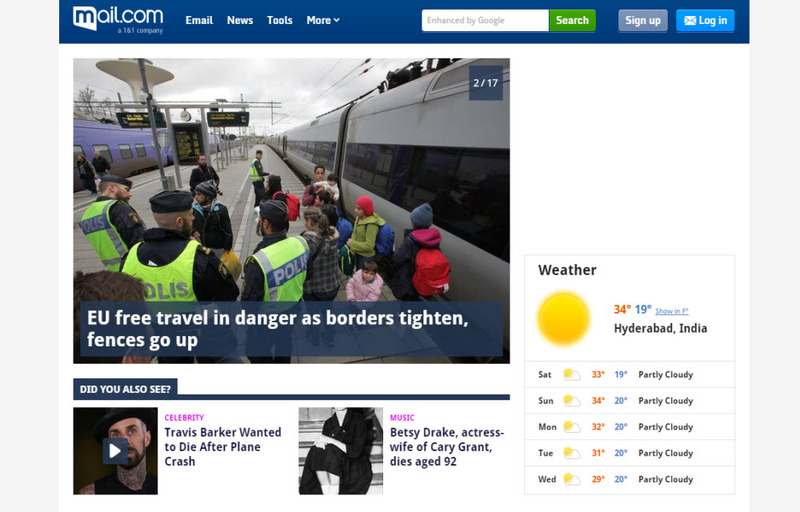 Their easy user interface with simple to use features are acclaimed by some people. POP and IMAP is available to integrate it into other Email programs. Zoho mail is also offering Mail host services and Zoho Docs with 99.9% up time, which is also free. But, the downside of Zoho is, it is limited to 5GB storage space. 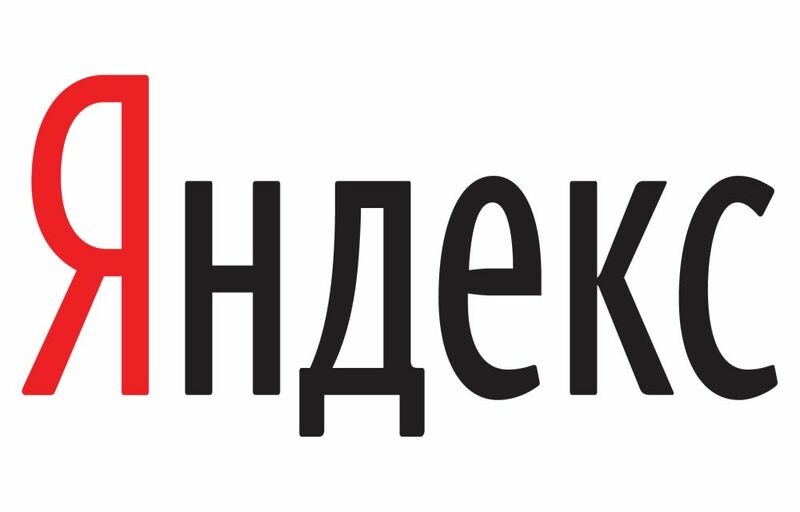 Yandex is another Email service with unlimited storage. It gives a lot of features such as message templates, POP, IMAP, keyboard shortcut, E-cards etc. It could be a different experience while using Yandex. 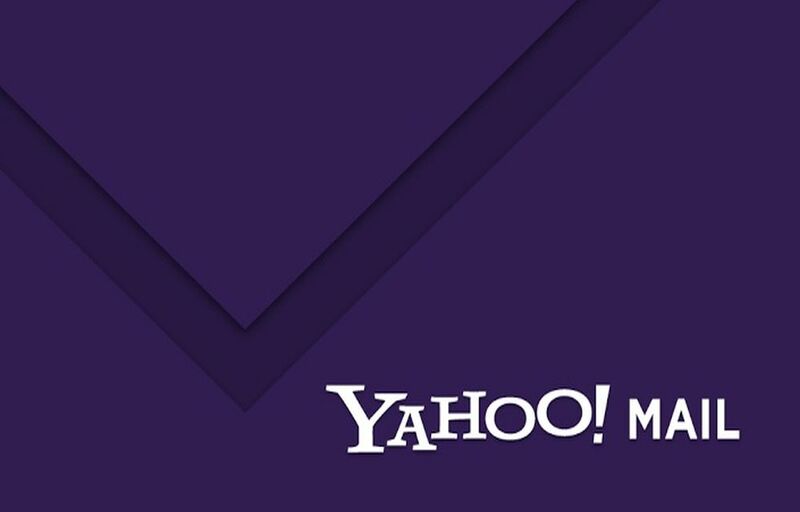 Mail.com provides all the essential features like other email services, but it stand out the crowd with allowing 50MB of attachment in a mail. Also, it gives unlimited storage space. Inbox.com has a reliable spam and Anti-Virus program. It also has image sharing from Email. But, it only gives 5GB storage. It supports POP and SMTP features. 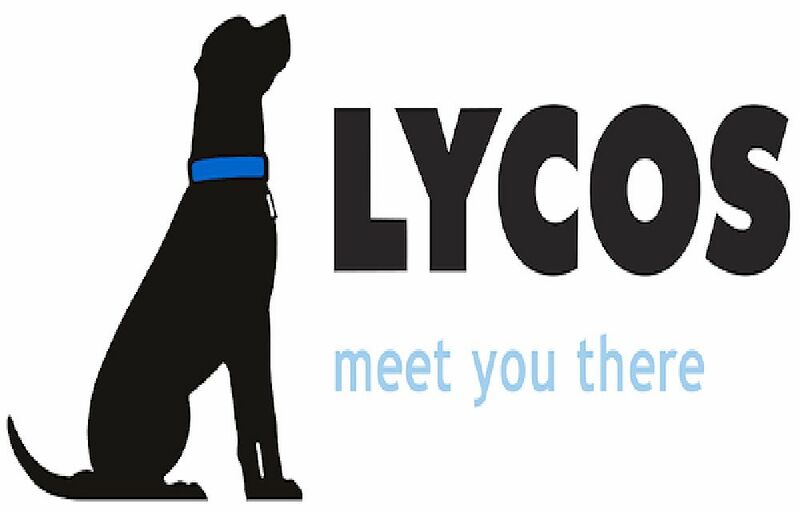 Lycos mail is very low in the storage allowance with just 3GB space. It has POP and IMAP features. Custom themes and a Mobile app is not available now. But, one good thing is you can send any size file in the mail attachment, practically unlimited. 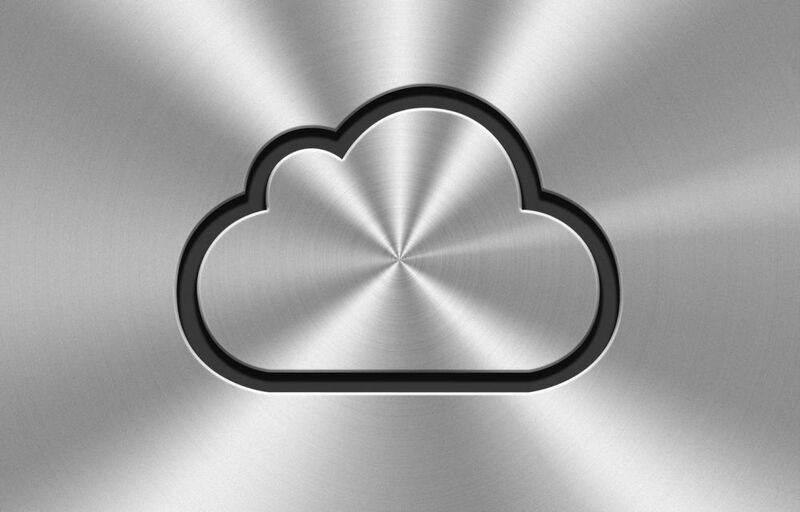 iCloud is from the house of Apple Inc. It ranked low after it can only be used by Apple device users. Also, POP feature is not available.